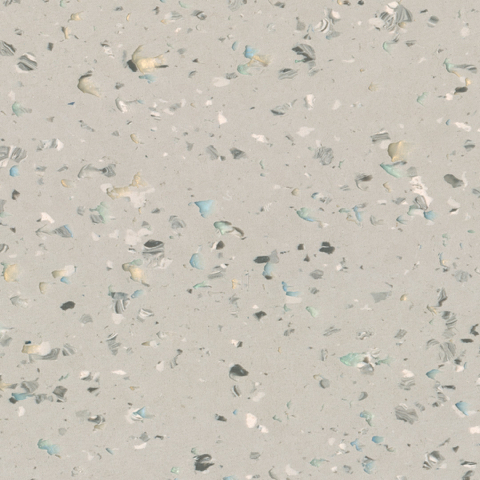 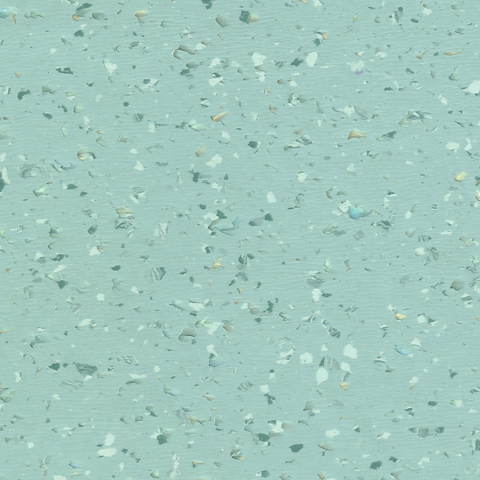 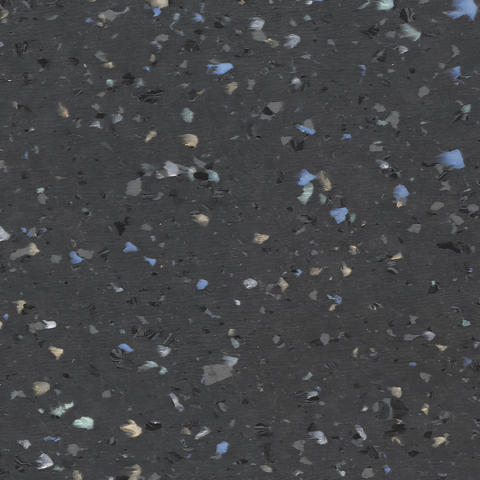 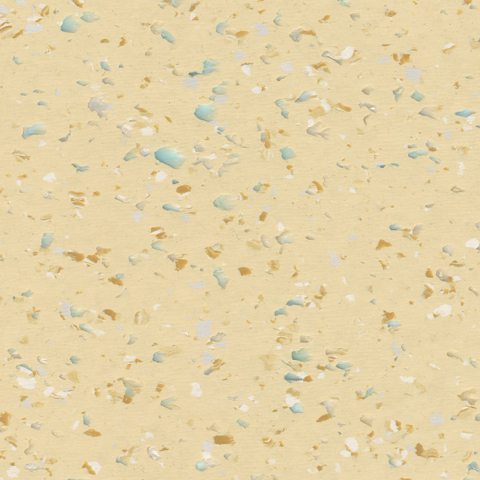 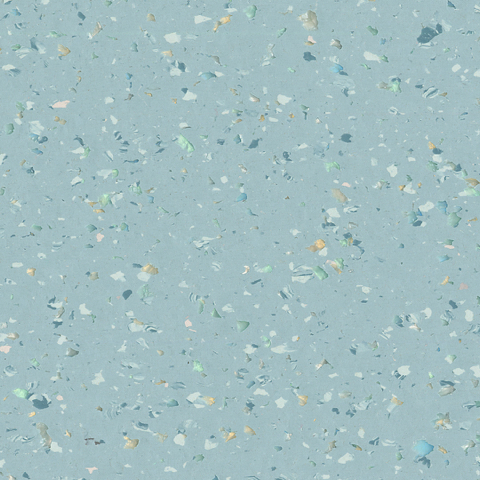 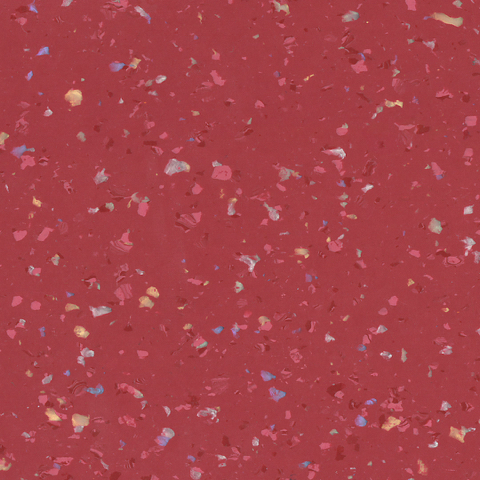 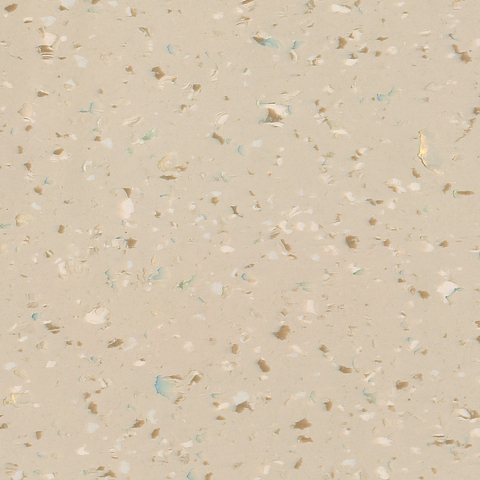 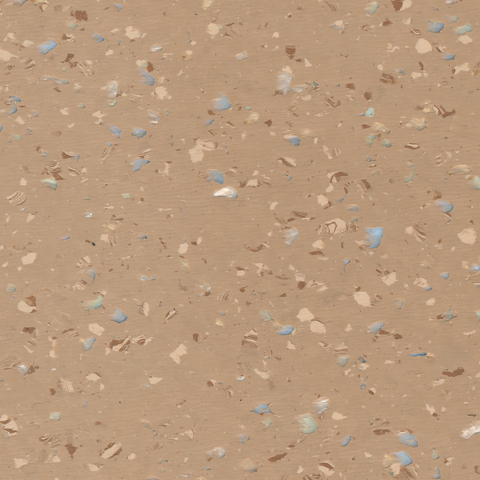 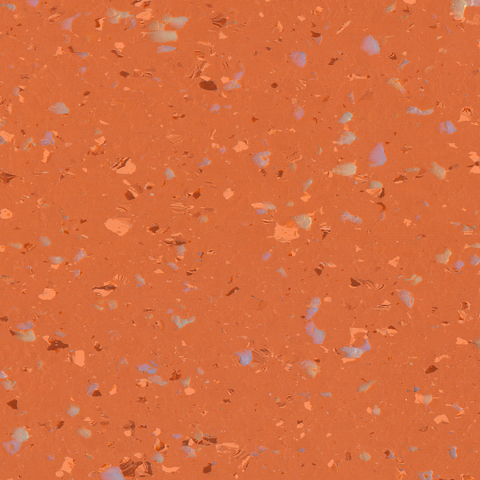 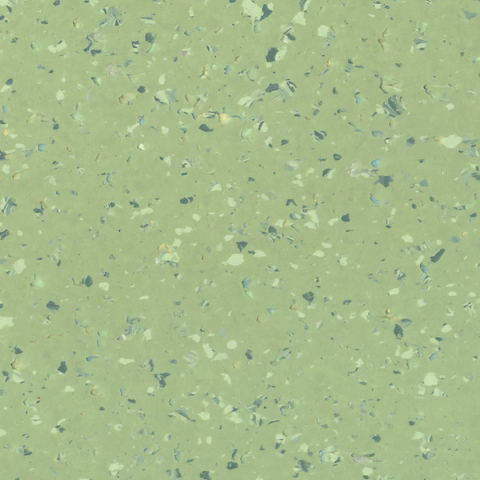 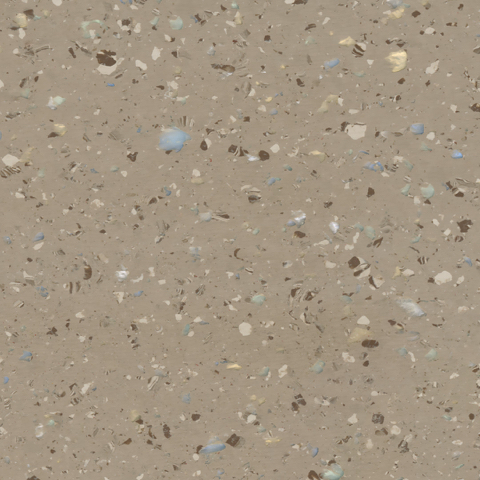 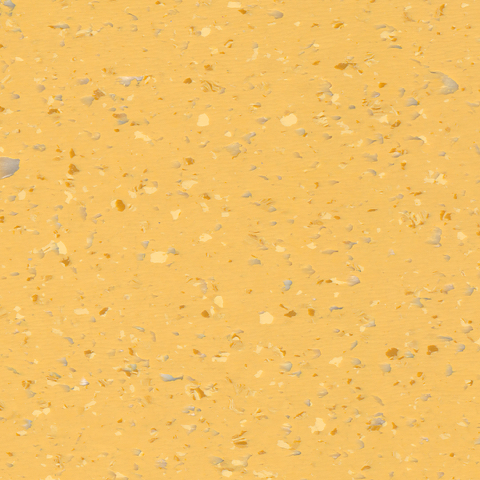 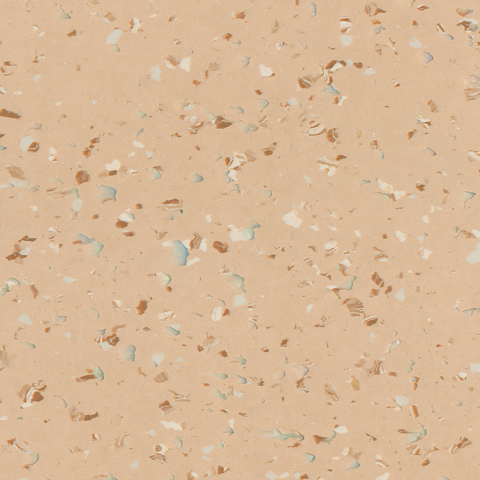 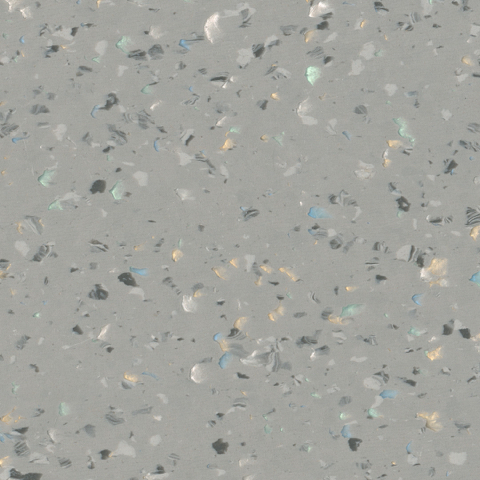 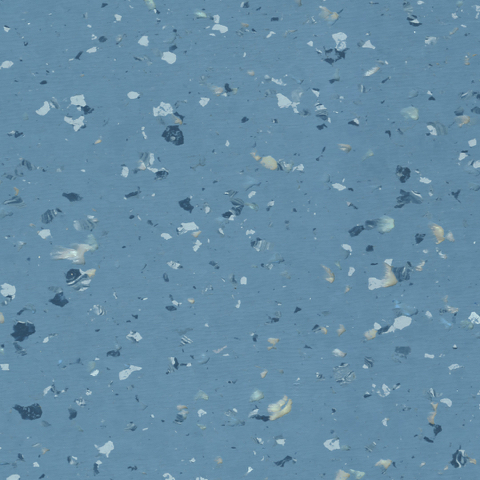 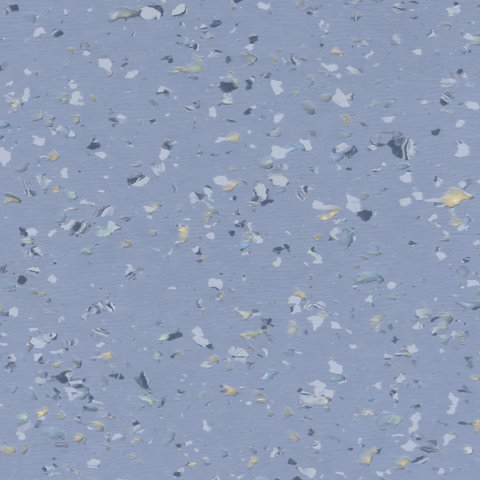 The harmonious decoration of Pearlazzo PUR has been achieved by blending tonal chips and pearlescent flakes fused onto a solid base colour to create a truly unique appearance. 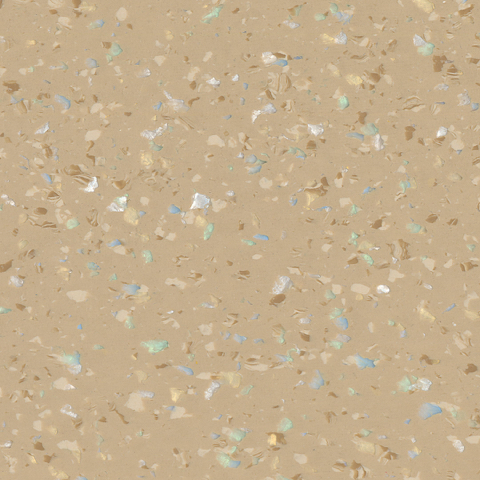 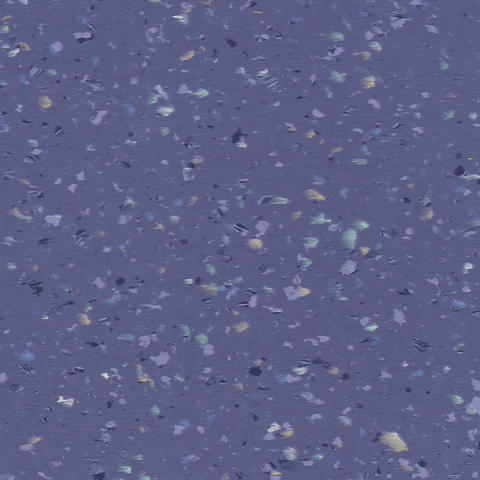 The pearlescent flakes add a depth and diversity to the decoration and the complementary tonal chips add to the overall non-directional decorative appeal. 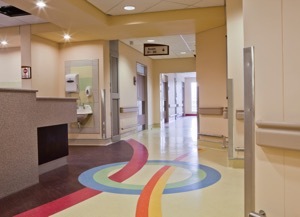 The use of colour and decoration gives a bespoke identity to any location. 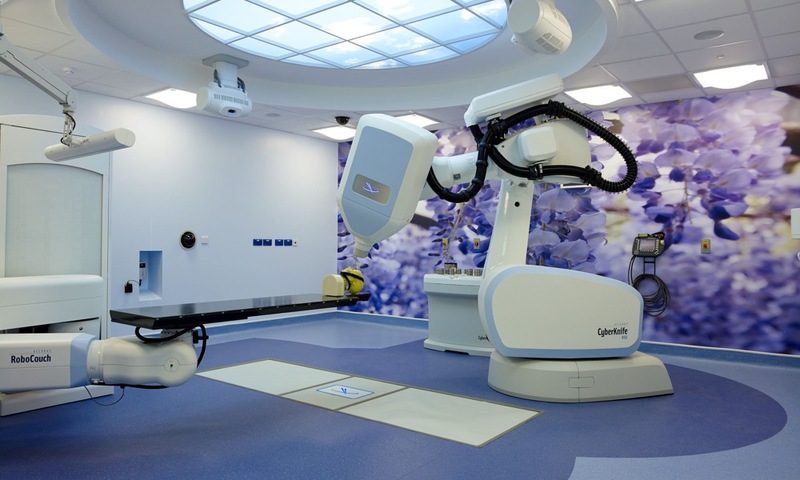 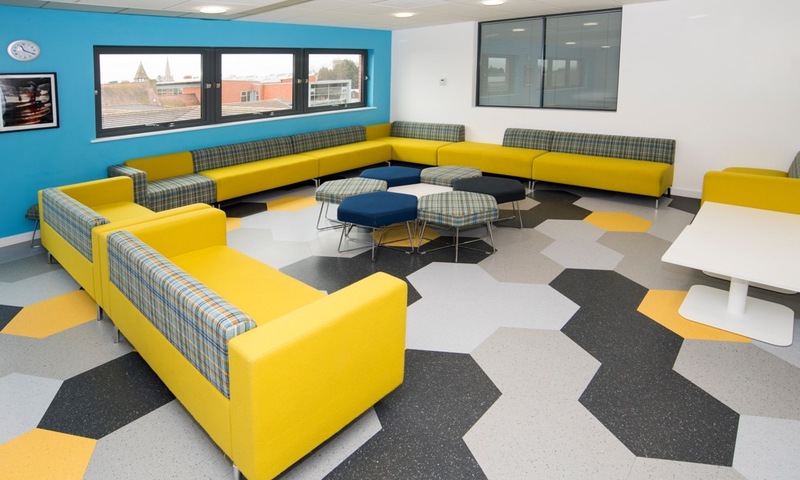 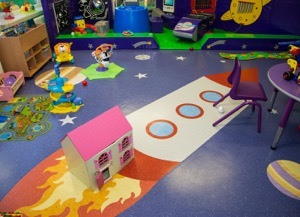 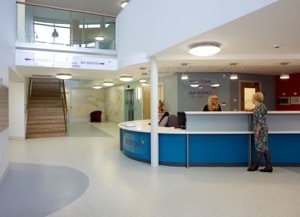 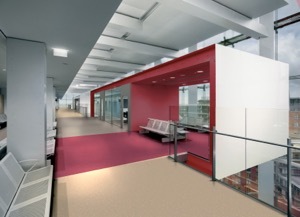 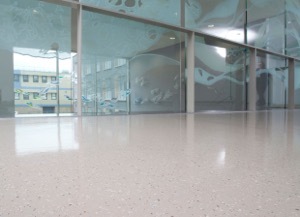 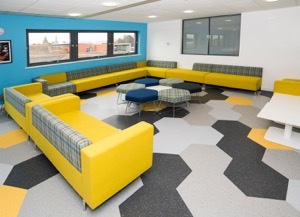 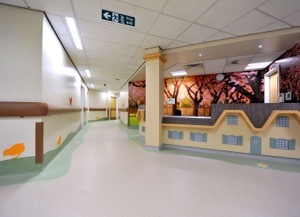 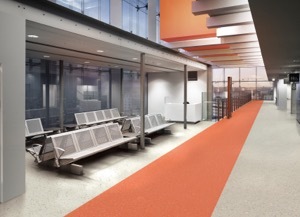 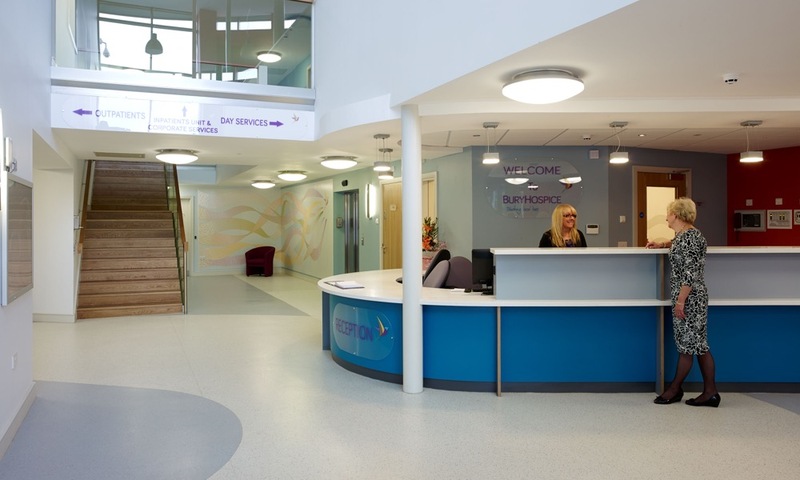 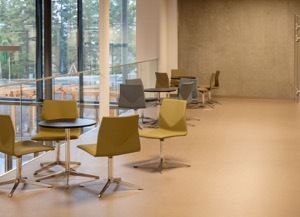 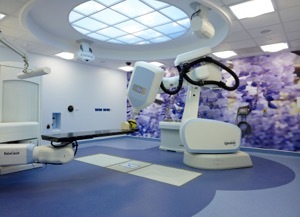 The choice of floorcovering can enhance the design scheme adding character to a modern, lively building. 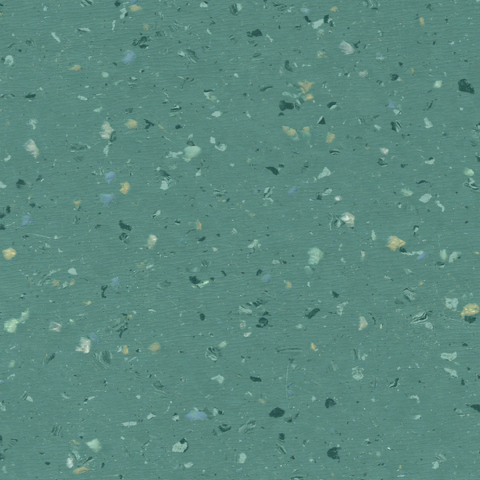 Available in 24 shades Pearlazzo PUR now gives you an extensive colour choice and a unique decorative option. 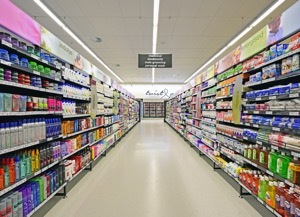 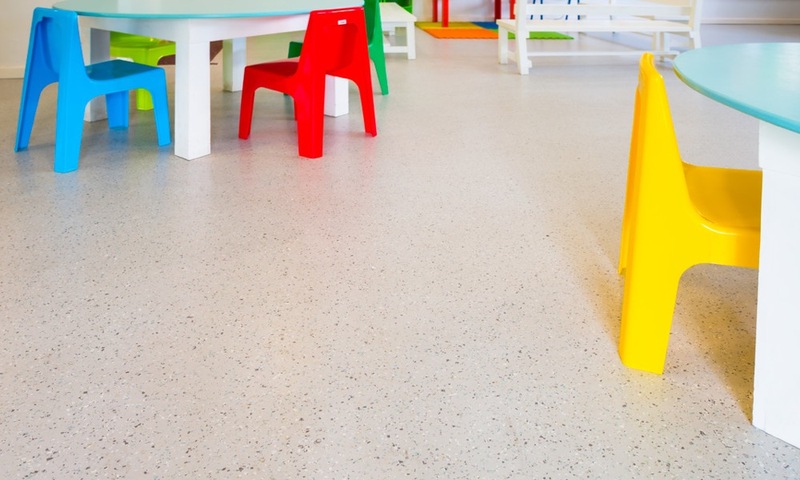 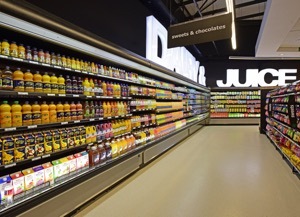 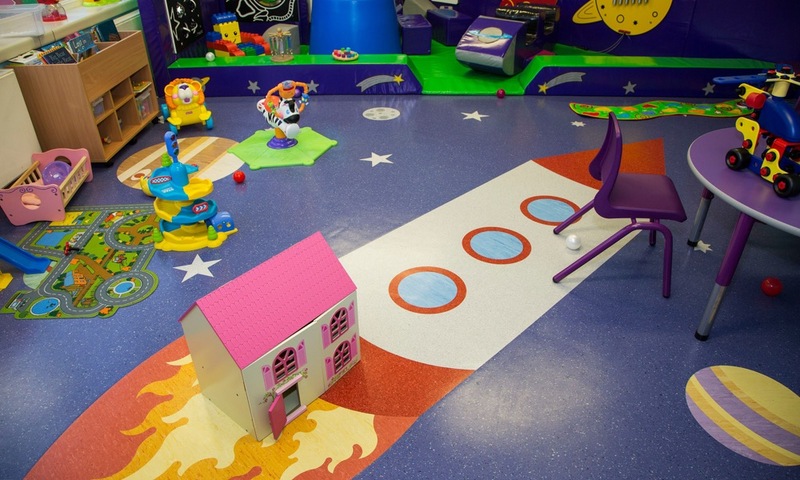 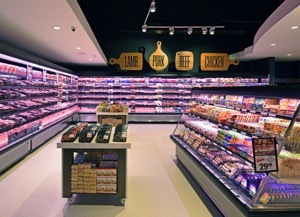 As with all Homogeneous PUR ranges, Pearlazzo PUR features a high quality, cross-linked polyurethane reinforcement, UV cured to provide a low-cost polish free maintenance regime for the lifetime of the flooring, helping to provide outstanding durability and abrasion resistance. 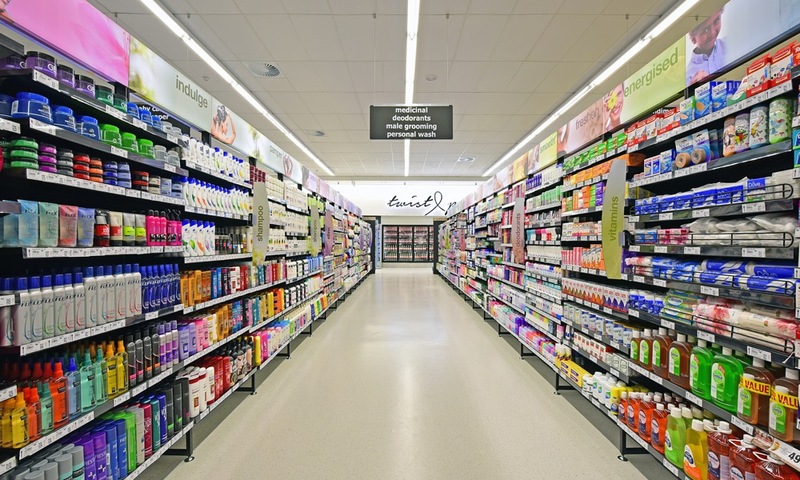 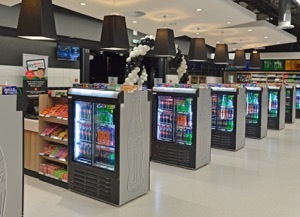 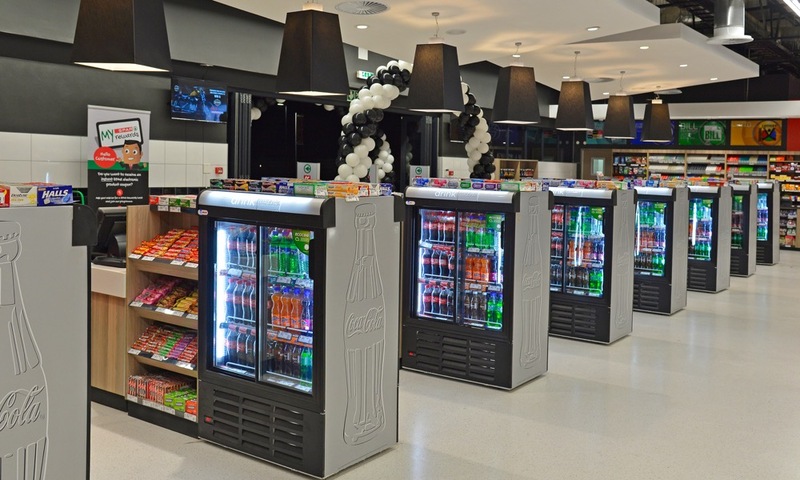 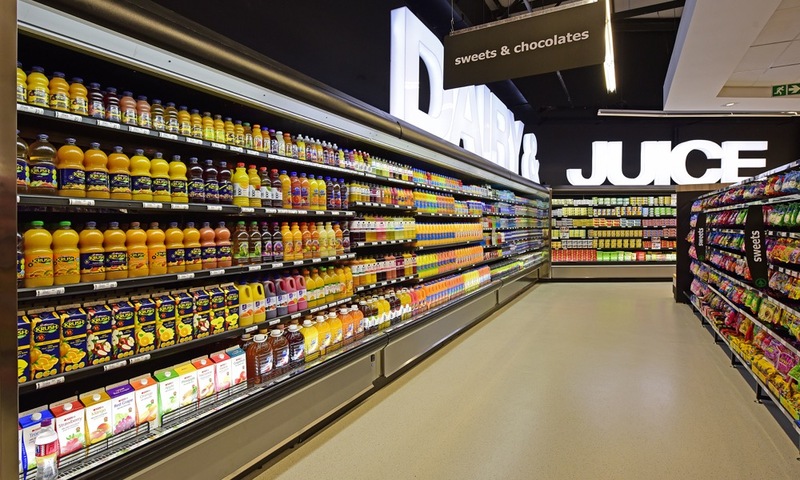 Following an individual assessment from BRE Global, Pearlazzo PUR achieves an A+ rating in major sectors such as health, education and retail (ENP472). 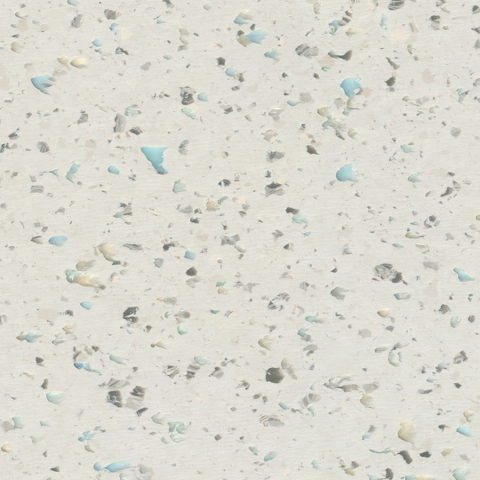 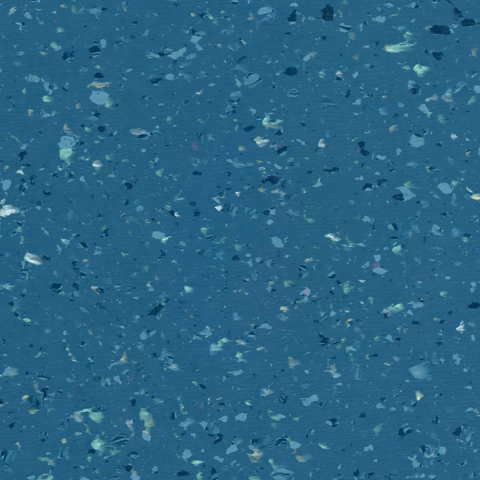 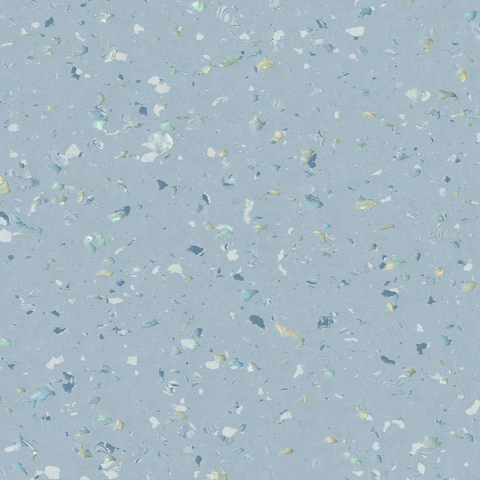 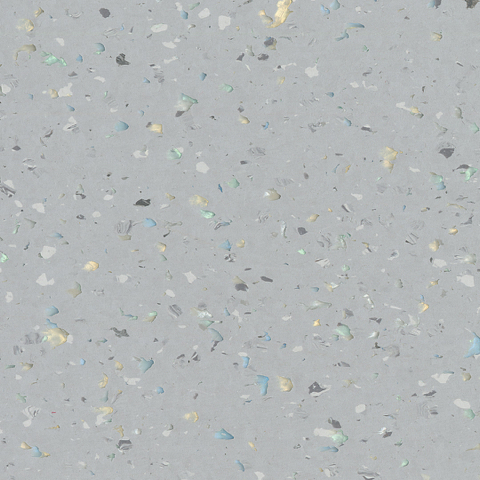 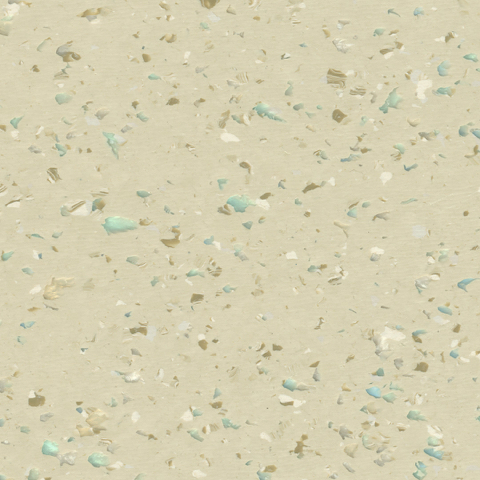 Pearlazzo PUR is 100% recyclable and contains 25% recycled material. 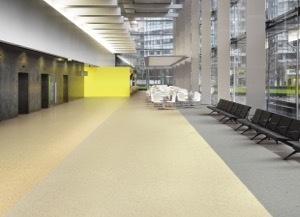 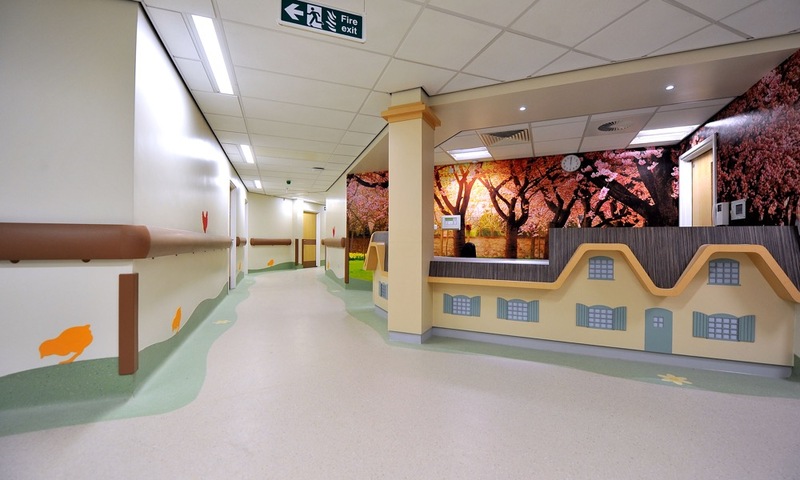 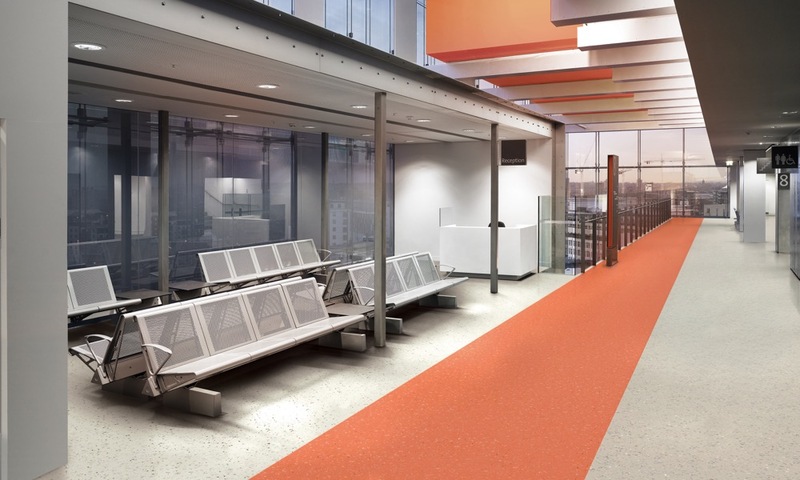 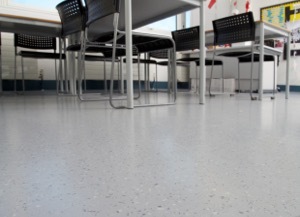 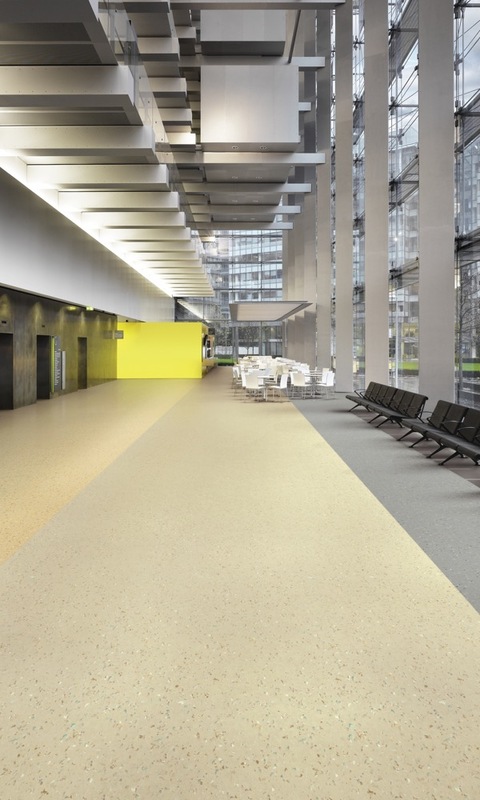 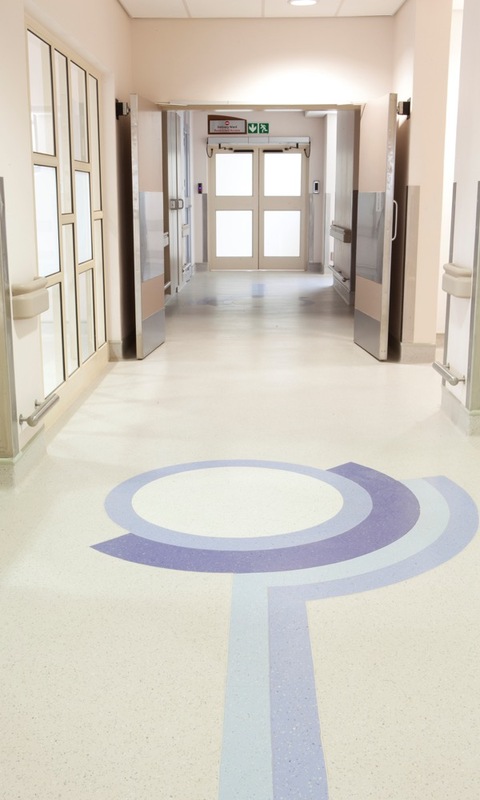 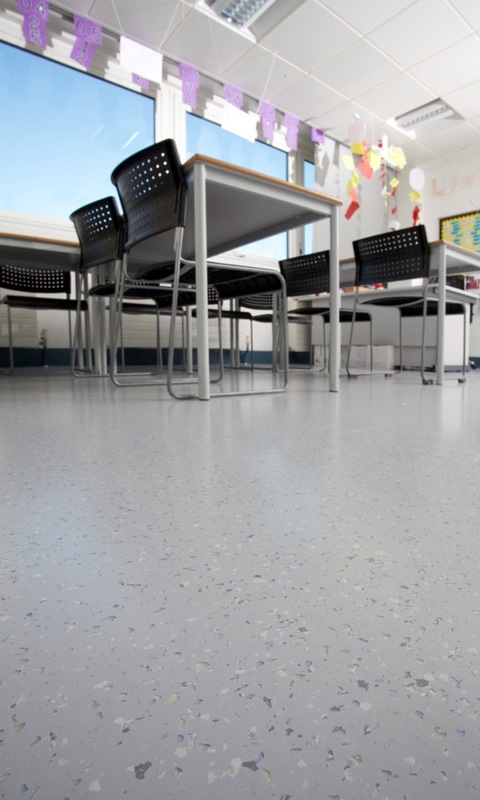 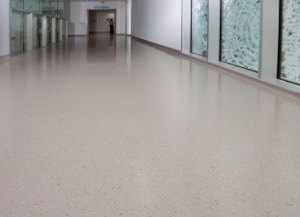 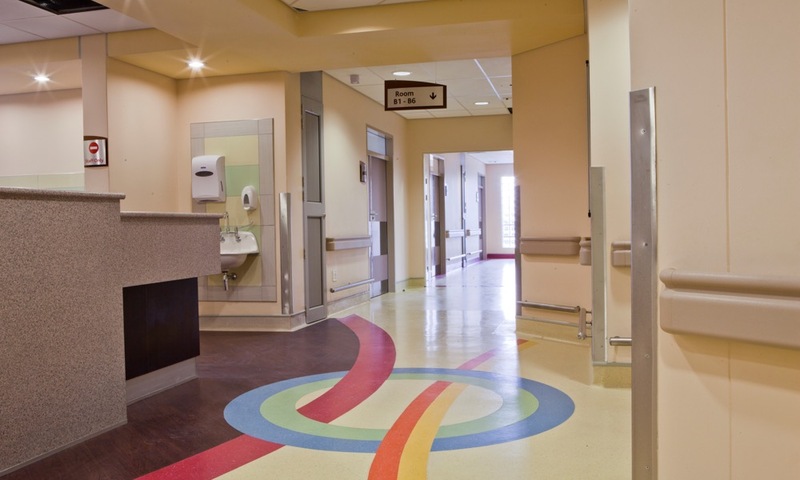 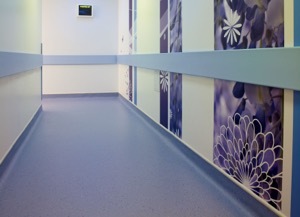 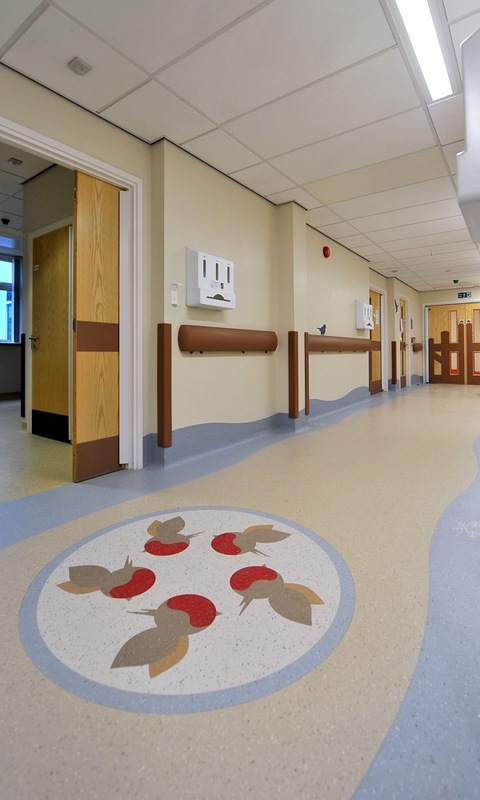 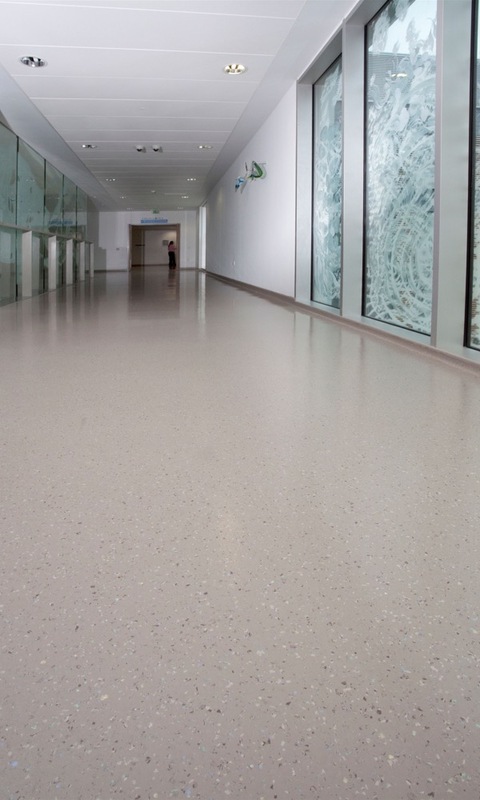 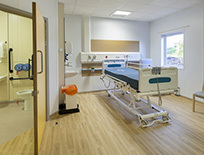 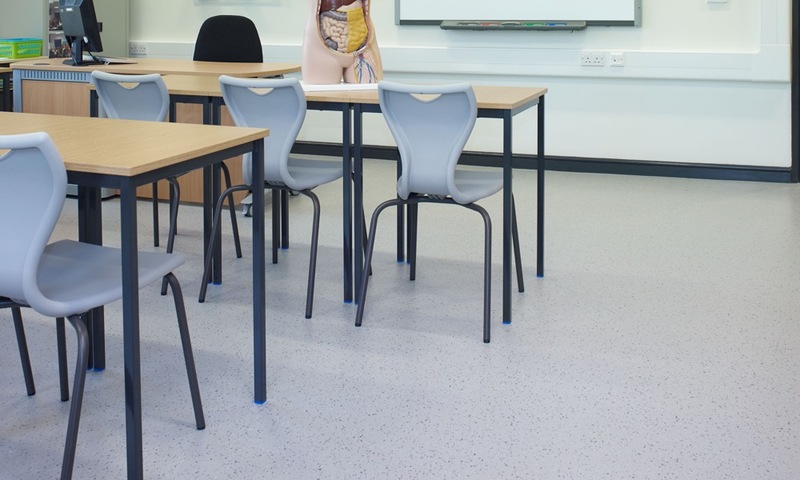 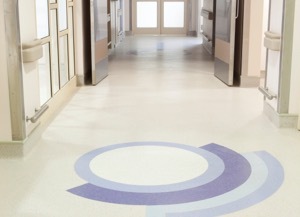 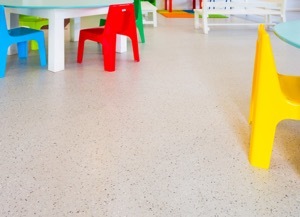 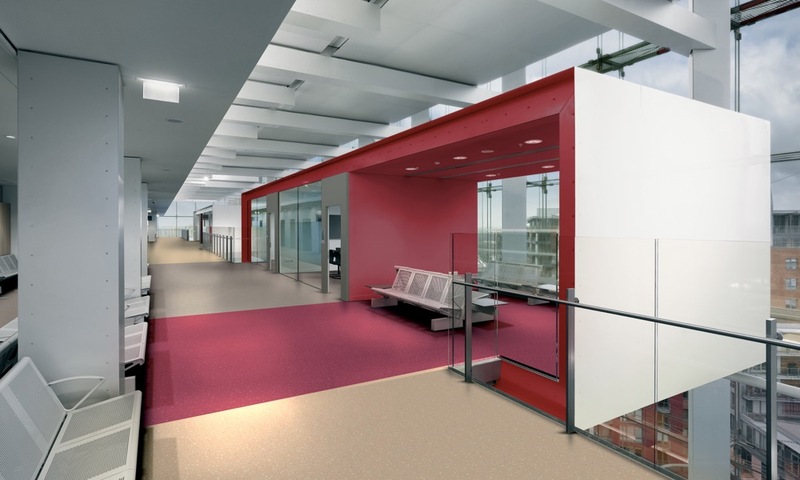 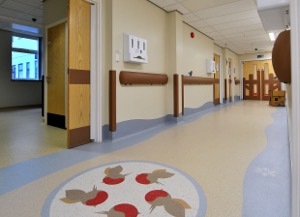 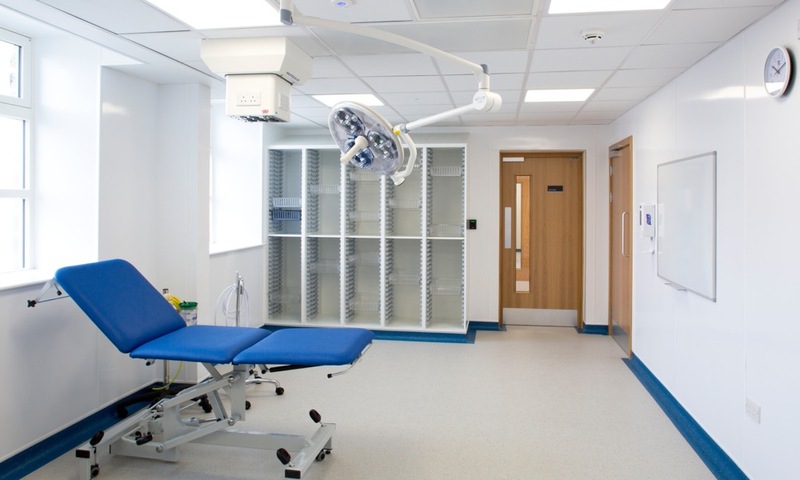 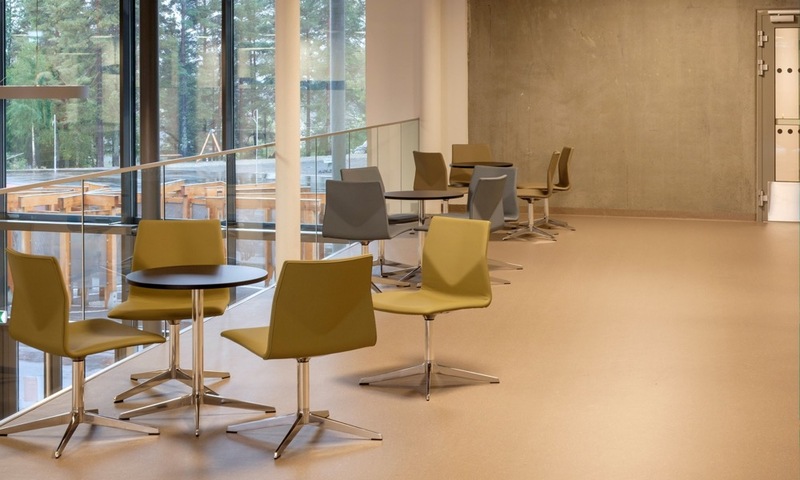 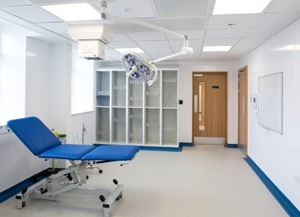 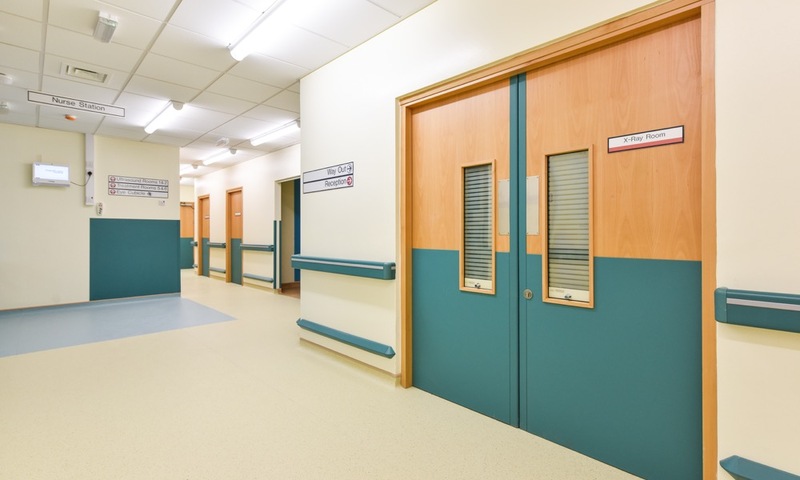 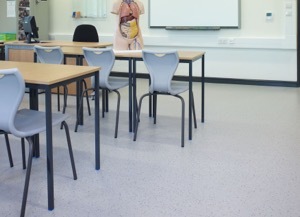 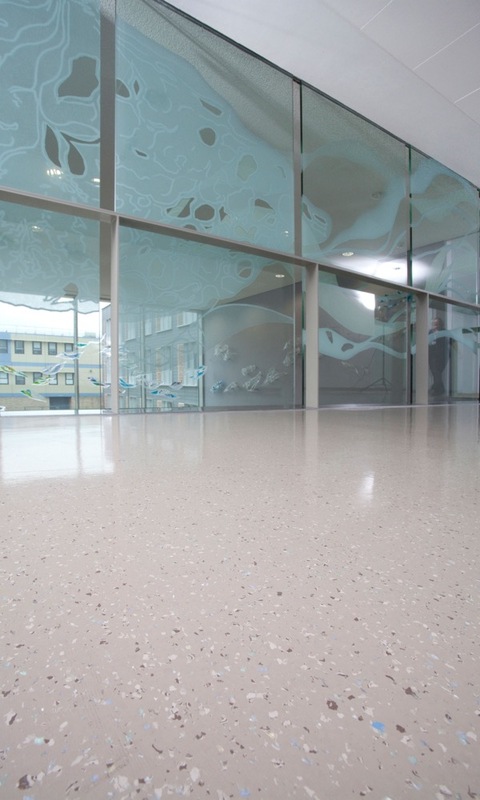 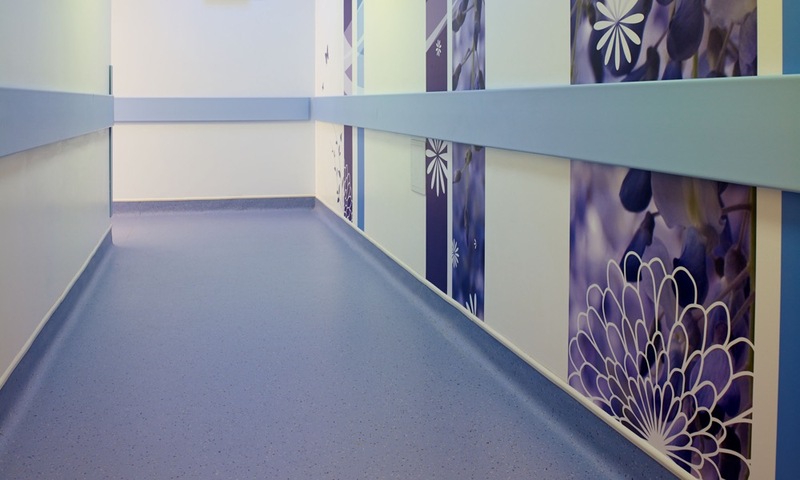 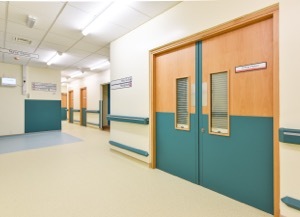 Ideally suited for heavy traffic areas, Pearlazzo PUR is recommended for use throughout commercial interiors, healthcare and education facilities, as well as retail outlets.